When it comes to protective equipment you probably think of hard hats, reflective hats and gloves, but did you know that there is equipment made for every part of your body? Not sure where to start? 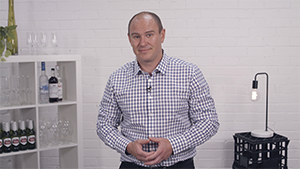 In this course, Luke Croston, a leading chef who creates custom food solutions for clients such as Retail Zoo and former Group General Manager of Food Operations at Made Establishment, will help you understand what, how and when to use personal protective equipment to ensure you are safe in the tasks you complete. In this course, he will help you understand what personal protective equipment is, when to use it, how to maintain it and more. With Luke's advice, you'll be workplace safe in no time. Whether it's lifting something heavy, avoiding a slip or reporting a fall, learn all your safety essentials with Luke's Workplace Health and Safety series available now! 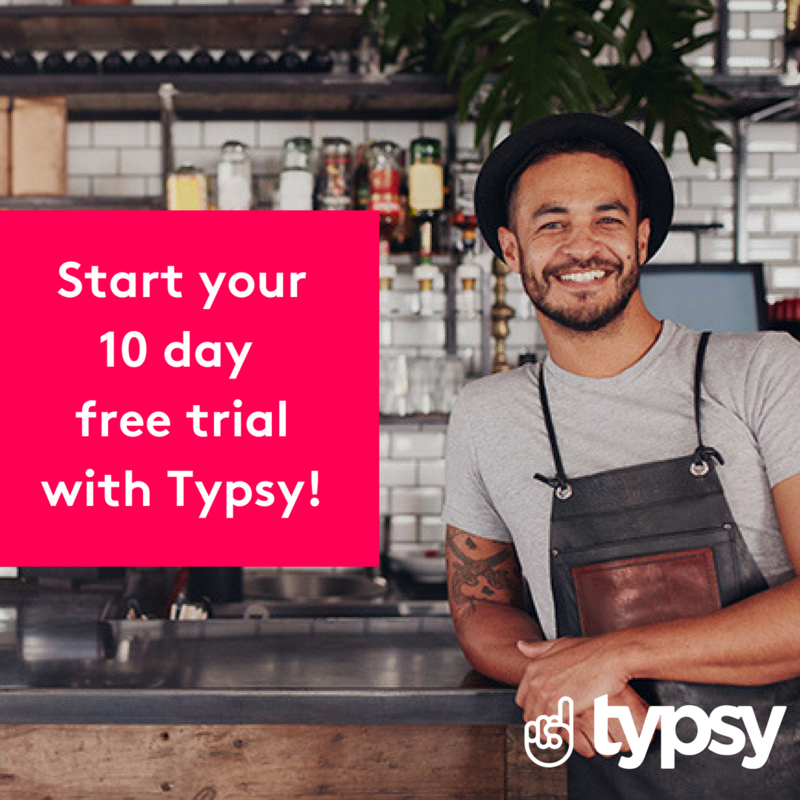 Sign up today and get the first 10 days FREE!